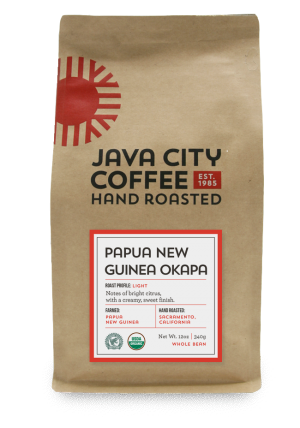 From the Polynesian Islands in the South Pacific, Papua New Guinea Okapa is grown in the lush Eastern Highlands of the Okapa Valley, and is produced from a network of small-scale farms from the Ainora growing region. 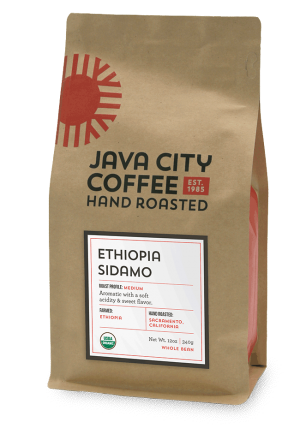 Start your day with our signature coffee named for the birthplace of our roastery. Like Sacramento’s Midtown, this coffee is sophisticated, but never stuffy. 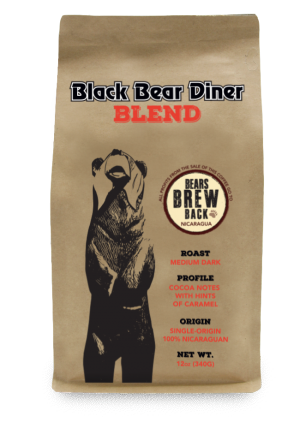 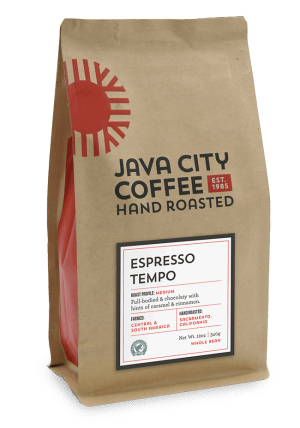 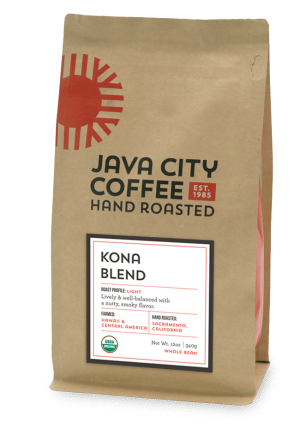 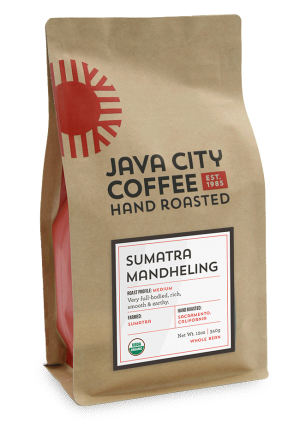 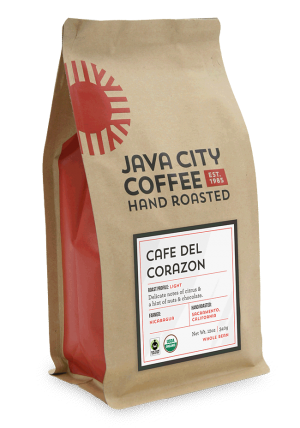 It’s a lively coffee with full body and deep chocolate flavors. Midtown makes an impression that lingers.